Open from April to October. . .With the most attentive service and prompt attention to every detail, our 386 rooms and Suites offers harmonious atmosphere, absolute privacy, tranquility, giving you the opportunity to enjoy dream holidays. 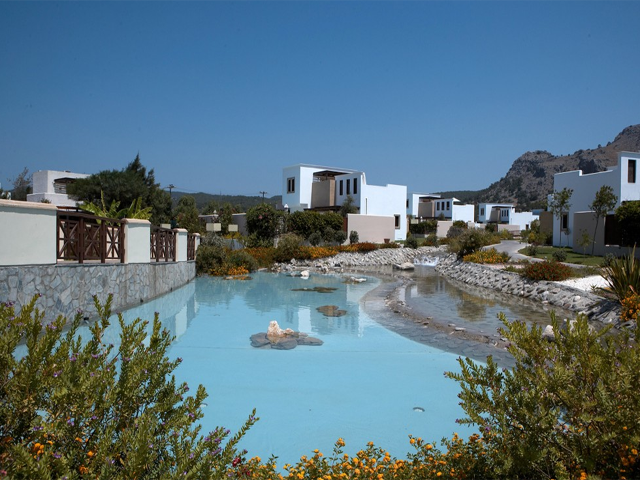 Open: March to October ... LABRANDA Miraluna Village is perfectly located between the bustling villages of Lardos and Kiotari, at the south coast of Rhodes, on the beautiful Kiotari Beach. Open: May - October... The Lindian Village is a luxurious resort, built according to the architectural standards of a traditional island village. 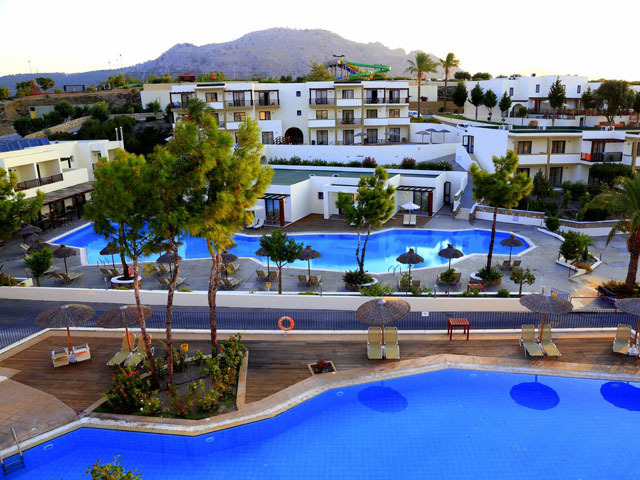 Open: May - October... 5* Lindos Blu Luxury Hotel & Suites is a peaceful retreat promising complete pampering and relaxation on the cosmopolitan island of Rhodes. 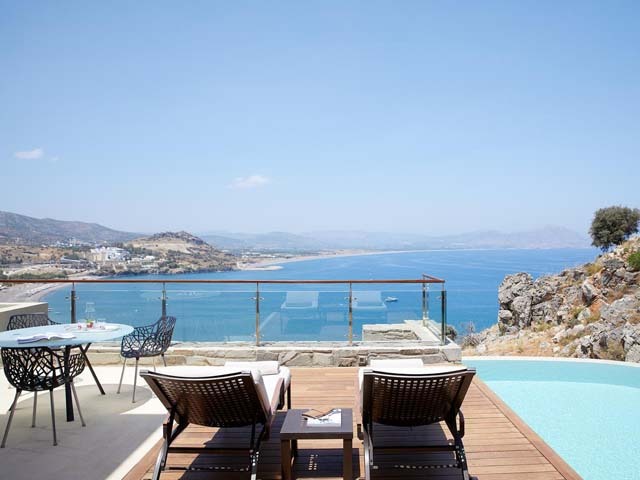 Unique architecture and minimalist yet opulent interior design together with impeccable, personalised service create an ideal setting for idyllic couples’ holidays near Lindos. Open: June to October ... 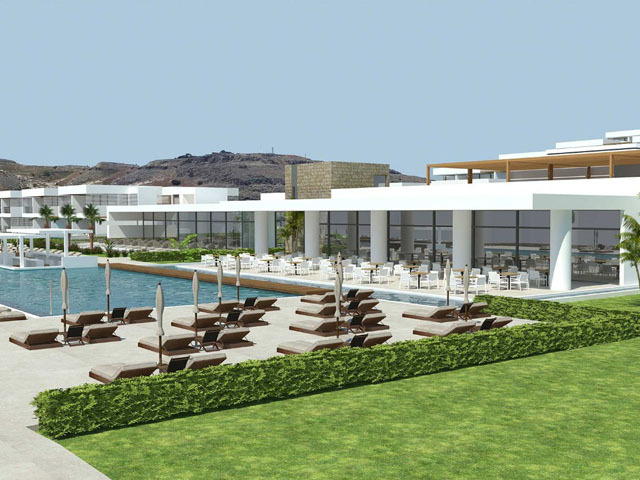 Welcome to the lavish world of Lindos Grand Resort & Spa, a brand-new adults-only destination made for indulgent beachfront holidays. 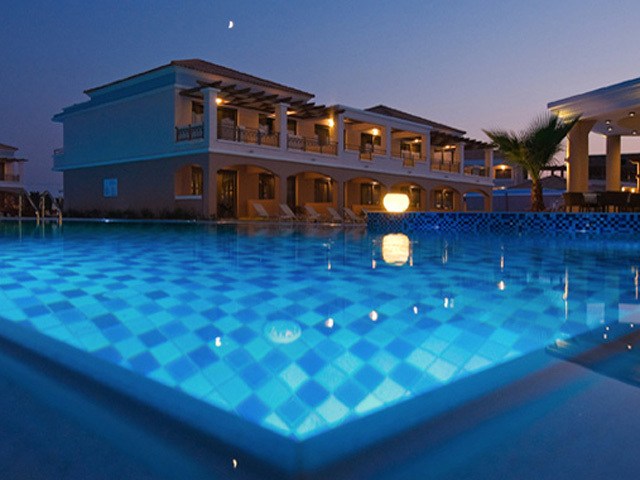 Open: May - October... A holiday in Greece takes on a very special charm at the Hotel Lindos Imperial , our 5-star establishment overlooking the beautiful beach Kiotari in a peaceful setting where relaxation comes naturally.